We're still buzzing about Fox's thrilling presentation of Jonathan Larson's award-winning musical Rent! 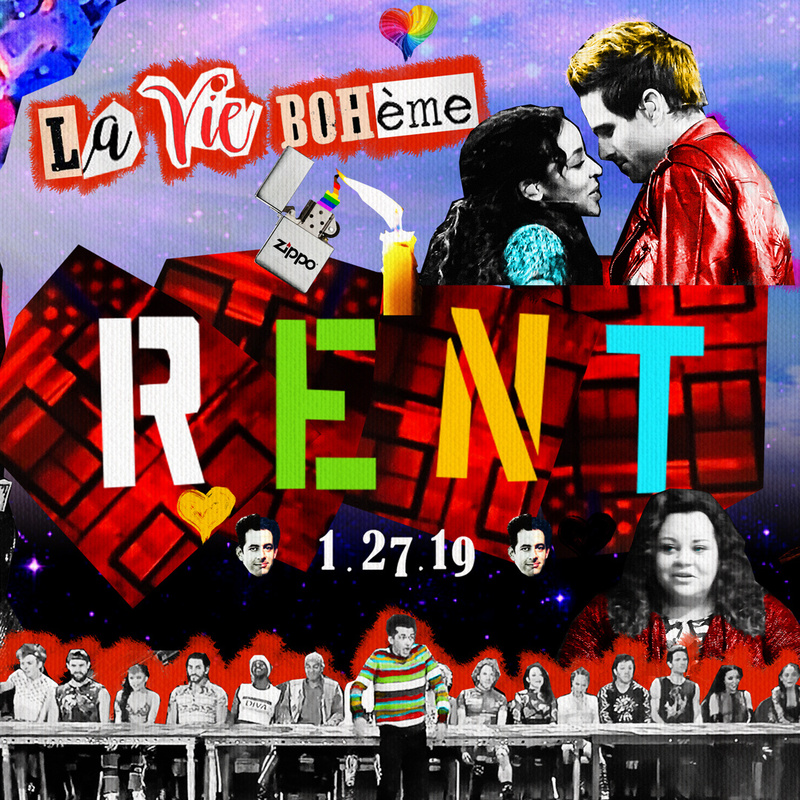 The telecast was an amazing chance for Rentheads to fall in love with the production all over again and for a whole new audience to experience Rent for the first time. 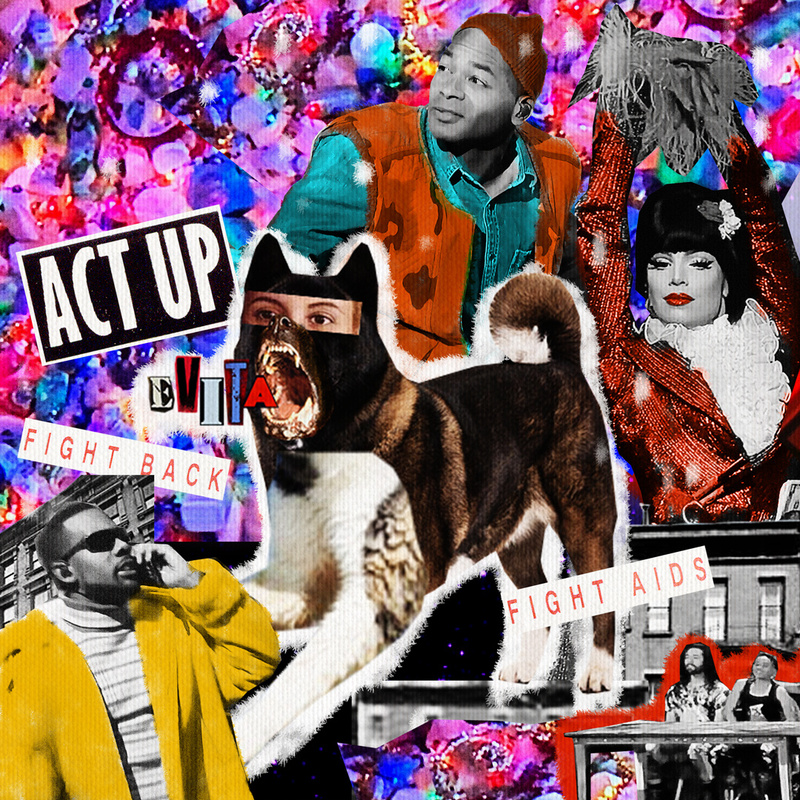 Broadway.com's Ryan Casey created these collages inspired by the broadcast. 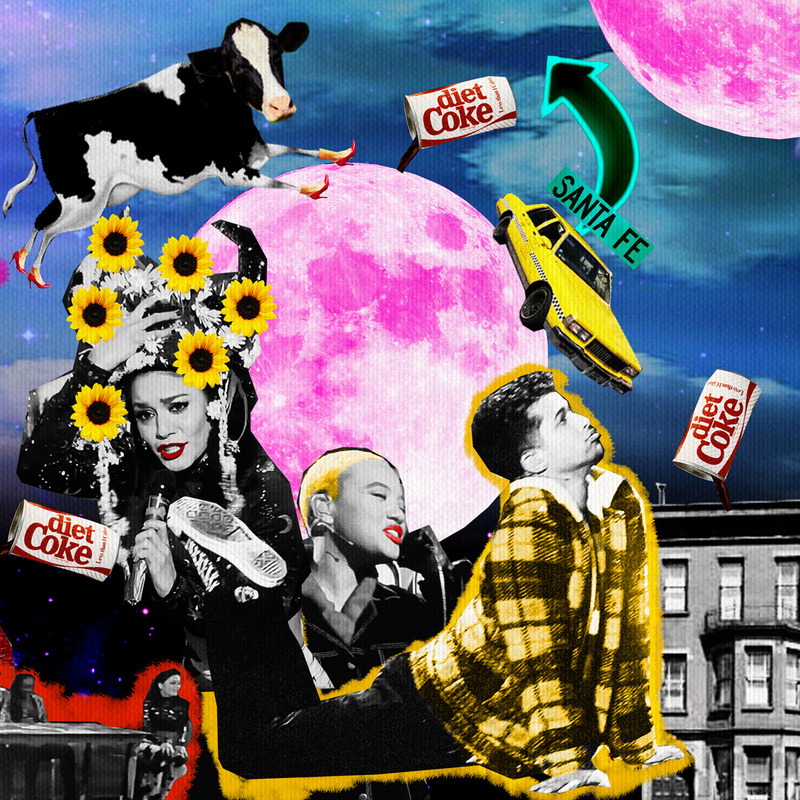 Check out the fun art that'll have you declaring "Viva La Vie Boheme"!